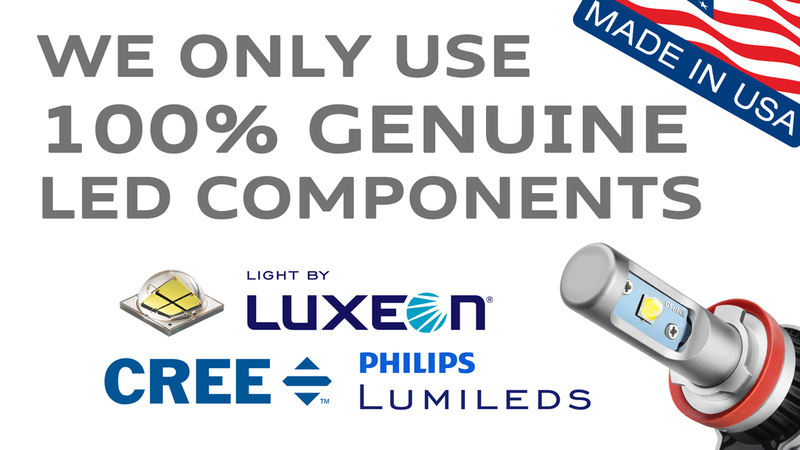 Horizon LEDs currently offers the sale of its products via our online store only. We operate from within the UK and can offer next day & even worldwide shipping. We do not operate from a retail shop & do not offer customer collections or a fitting service as such; we apologise for any inconvenience this may cause. Please feel free to contact us using the form below with any query you may have. We are also contactable on our company Facebook page.